Visit Evernew's Ti Non-Stick Pot 1.9L page. 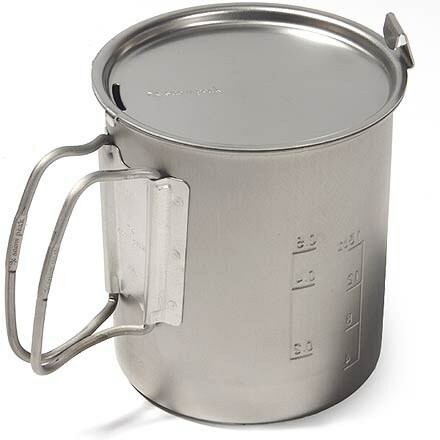 Evernew Camp & Hike Titanium Non Stick Pot w/Handle - 1.9L 696913. Evernew has developed non-stick coatings that use an organic non-teflon silicone-based ceramic compound. We care about the health of our customers so all of our cookware is PFOA-free. Dinner always tastes better when cooked outdoors, and preferably without three prior week's worth of dinner residue stuck to the bottom of the pot. 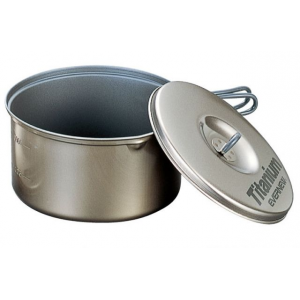 The Evernew Titanium Non-Stick Pot with Handle bolsters your backcountry kitchen with a tough and meal-ready cooking option. 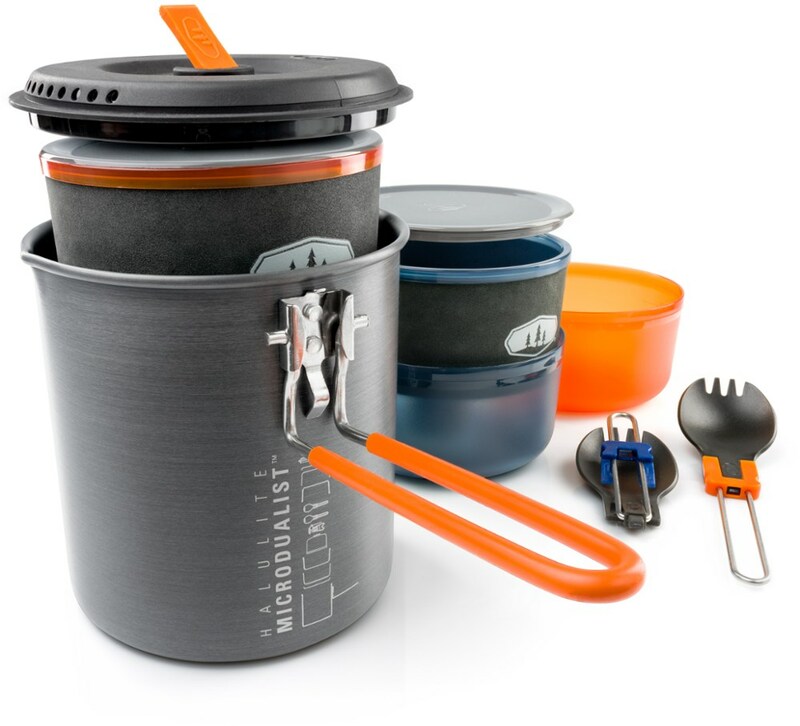 A non-stick treatment means you won't have to follow every meal with a battle against crust, and a capacity of nearly two liters lets you boil plenty of water or cook enough for you and your adventure partner. 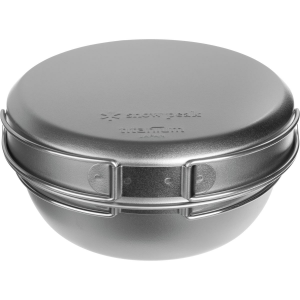 The Evernew Ti Non-Stick Pot 1.9L is not available from the stores we monitor. It was last seen January 10, 2018	at CampSaver.com.